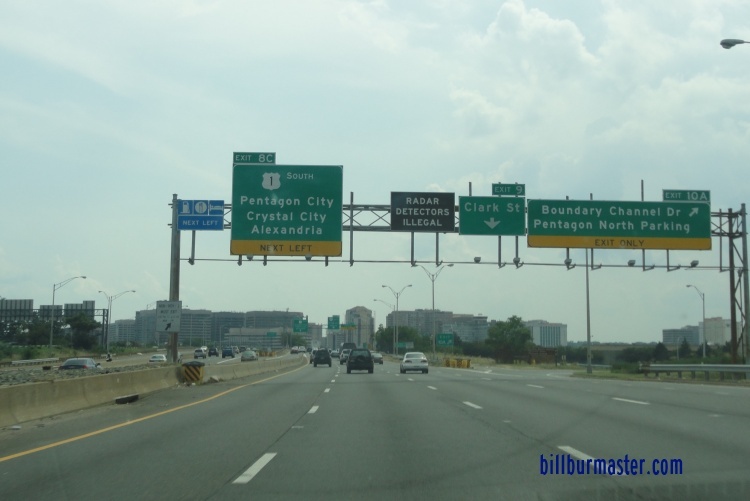 Interstate 395 runs from the parent highway, Interstate 95, north into Washington D.C. This is while I-95 by-passes the capitol. It passes along the Henry G. Shirley Memorial Highway. 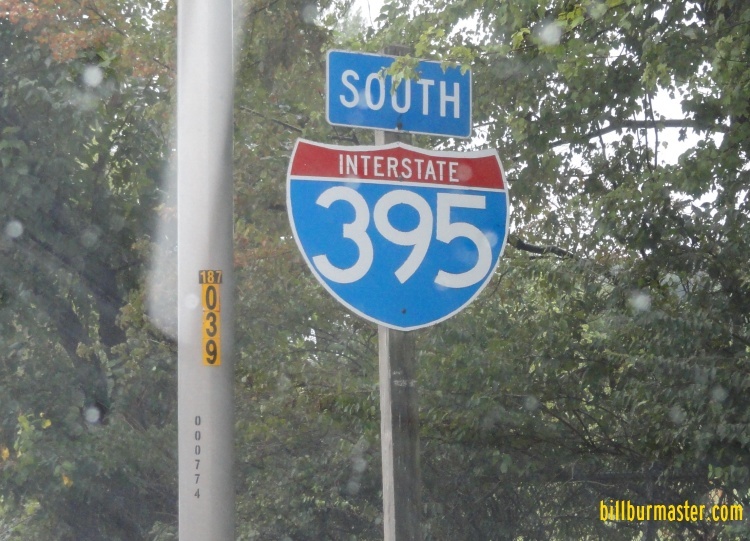 While in Virginia, I-395 is multi-plexed. ...U.S. Rt. 1, at Arlington. 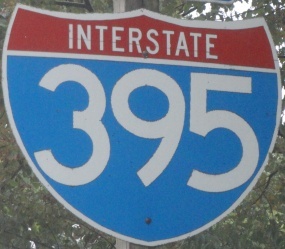 Interstate 395 crosses the following interstates in Virginia. Info on the parent of I-395 in Virginia. Looking at the bridges that carry I-395 and U.S. 1 across the Potomac River from Virginia. 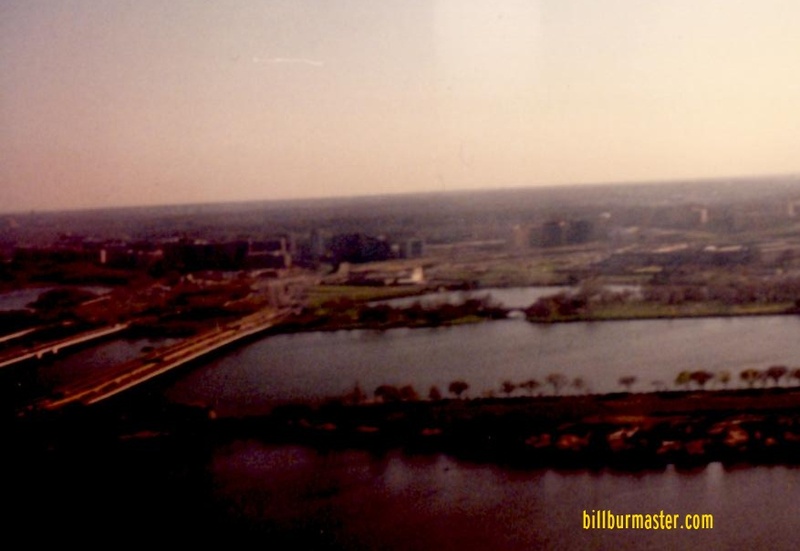 Photo from the Washington Monument. 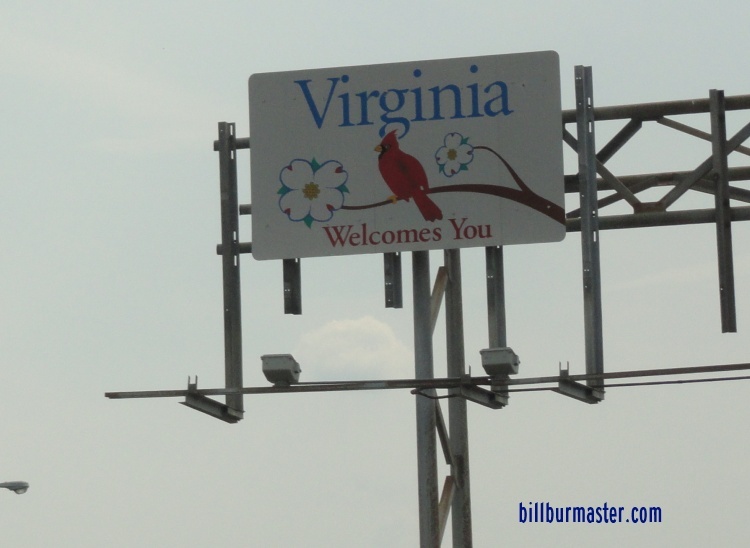 The Virginia welcome sign on SB I-395/U.S. Rt. 1. 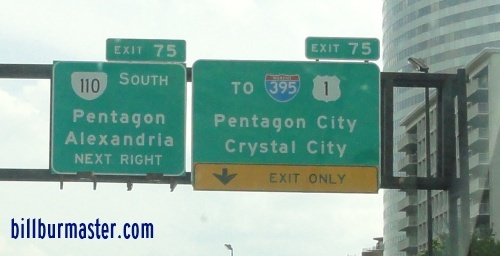 SB I-395 near the Pentagon. 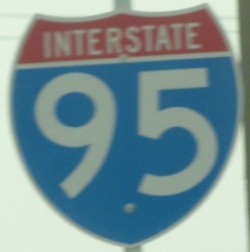 A BGS on EB I-66.